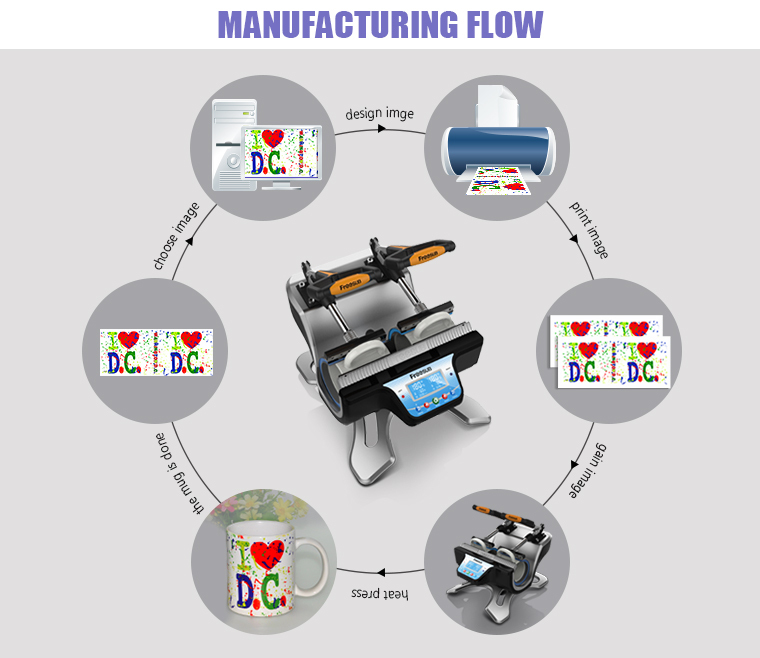 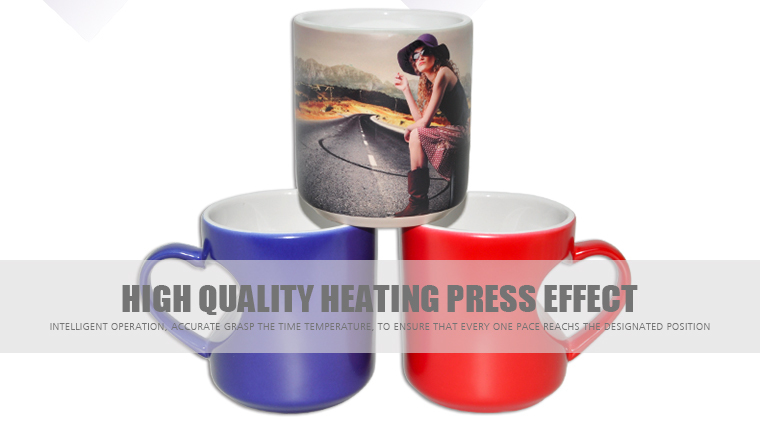 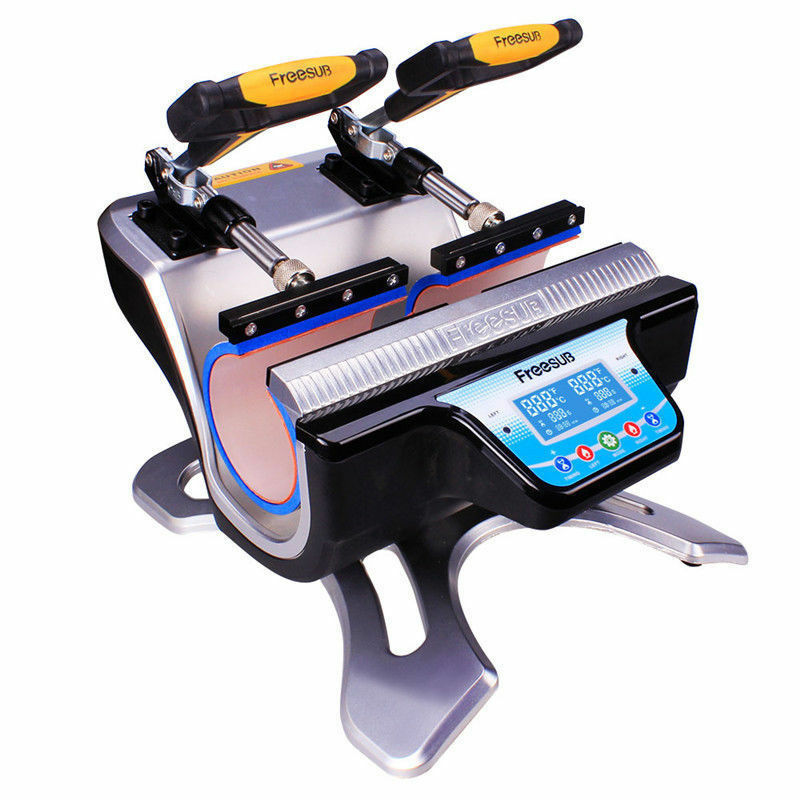 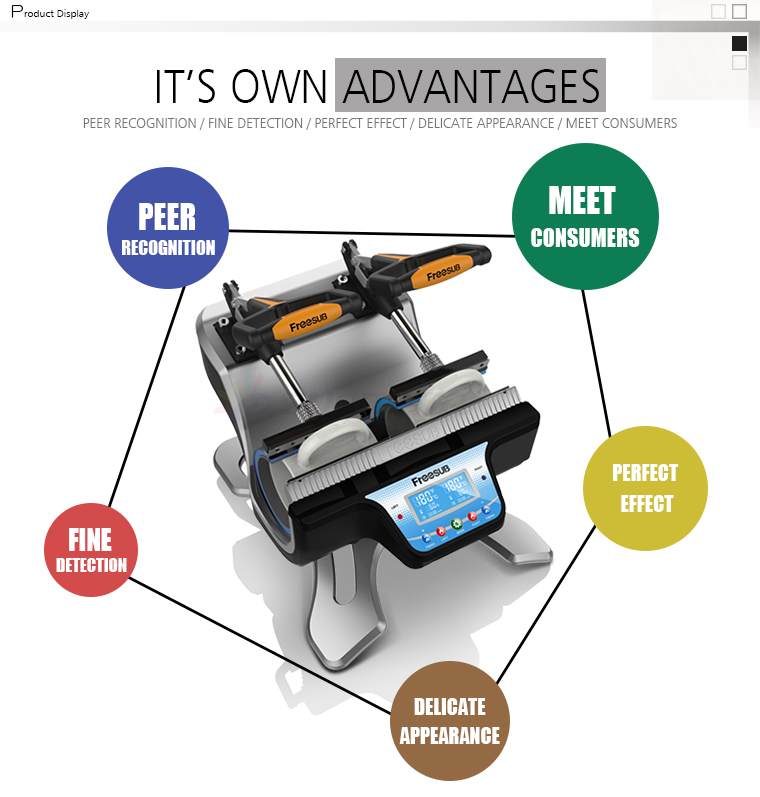 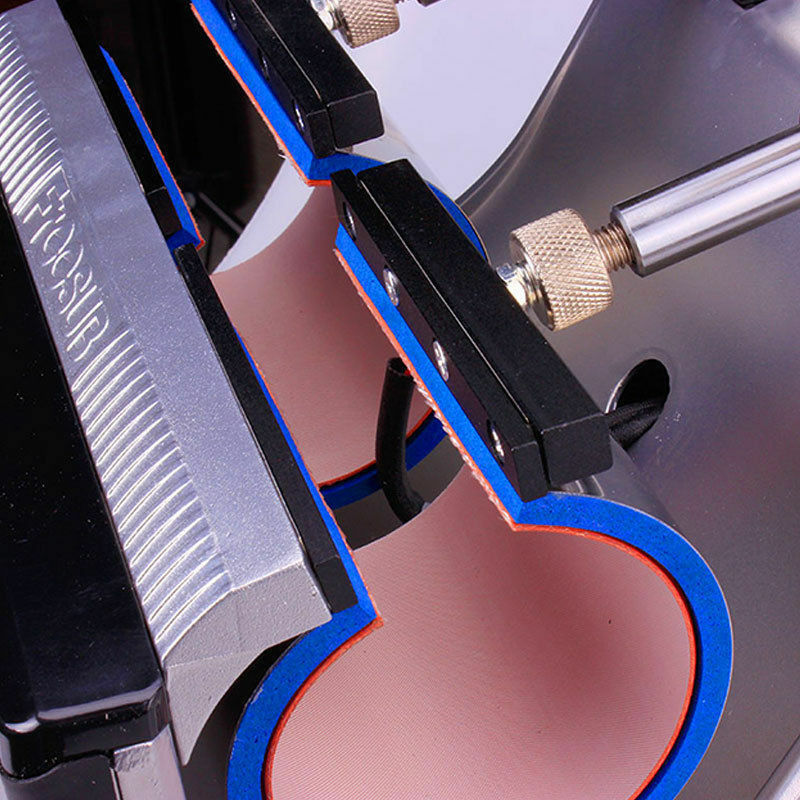 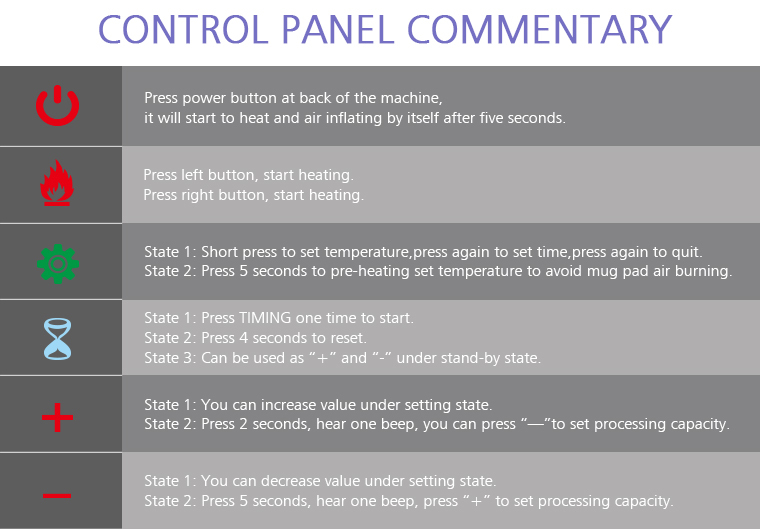 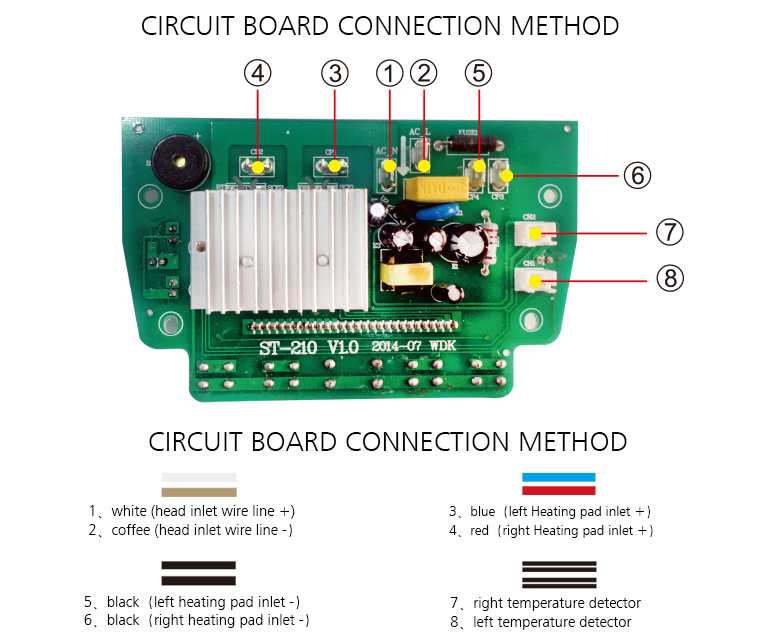 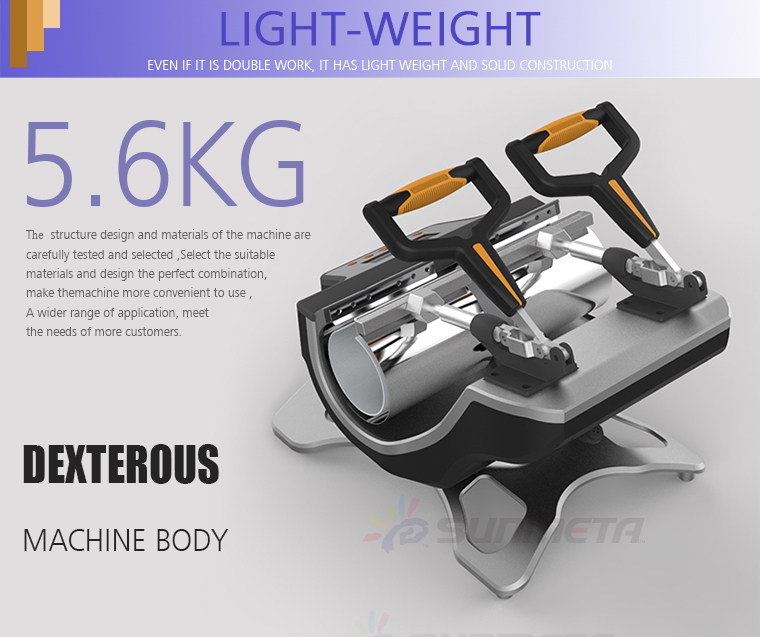 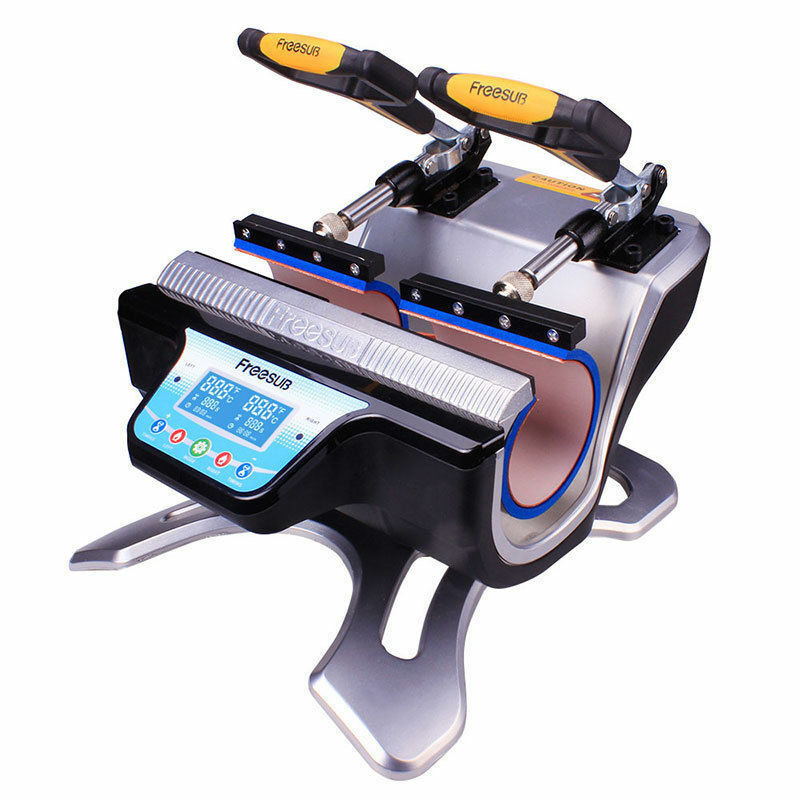 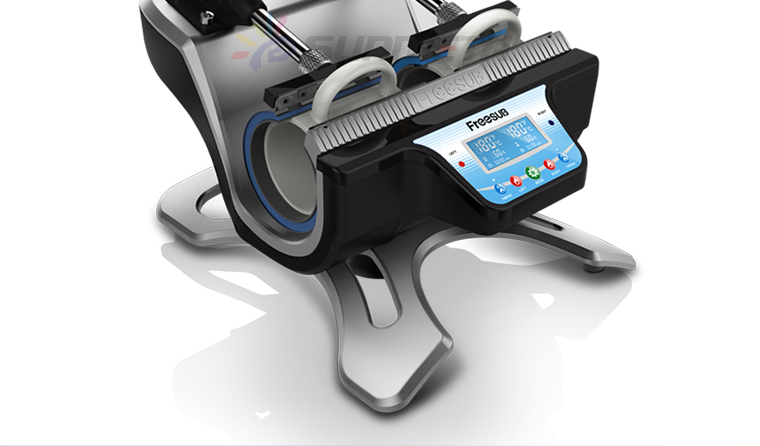 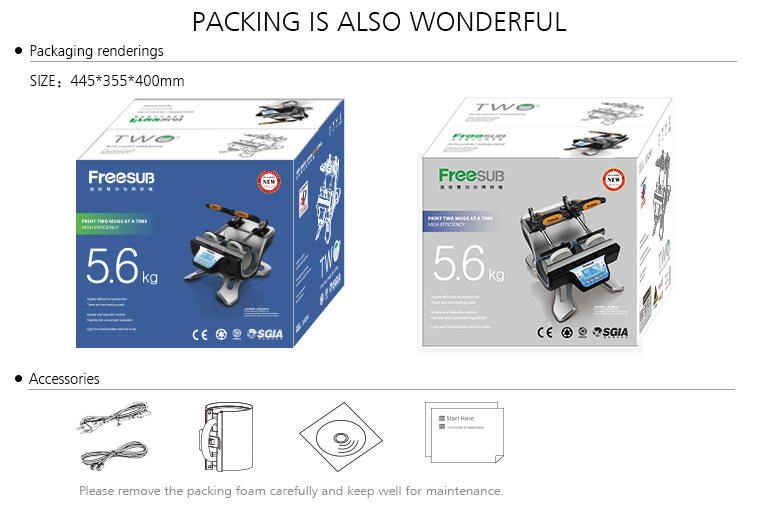 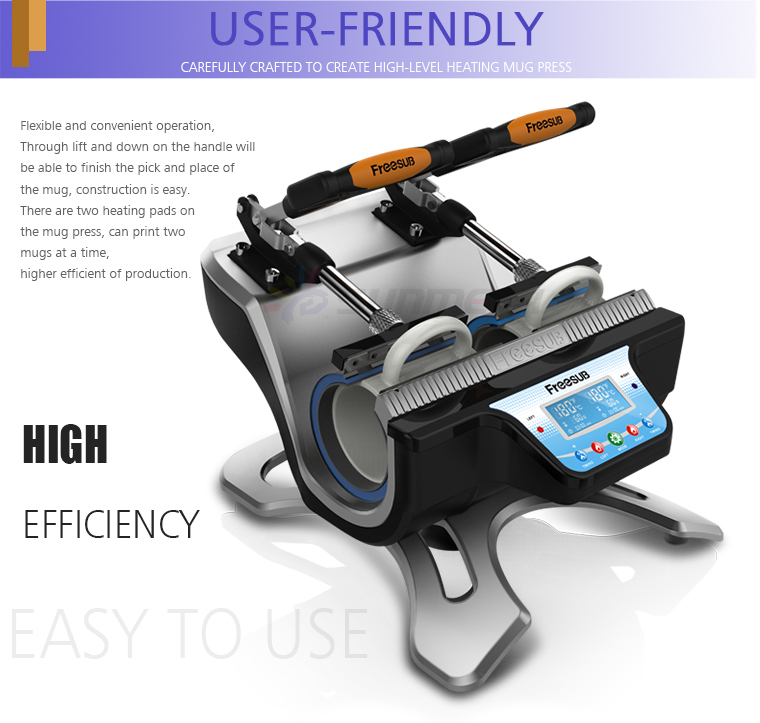 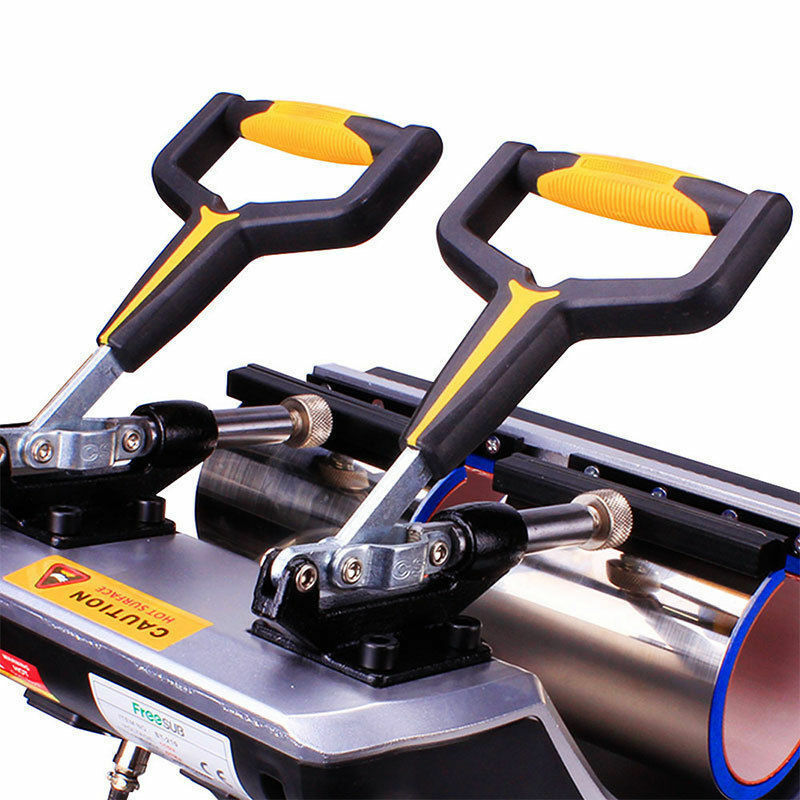 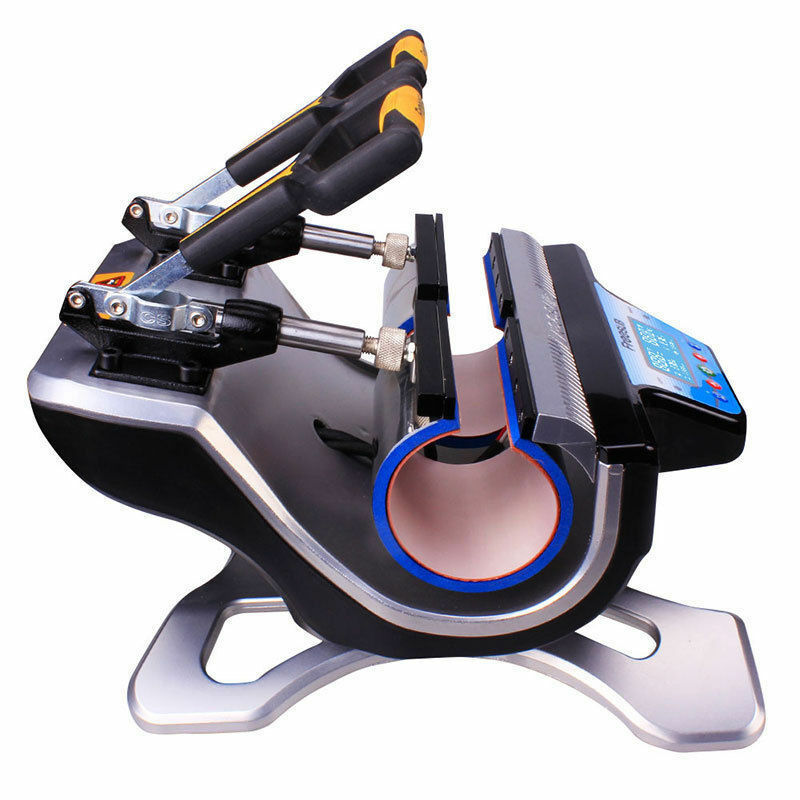 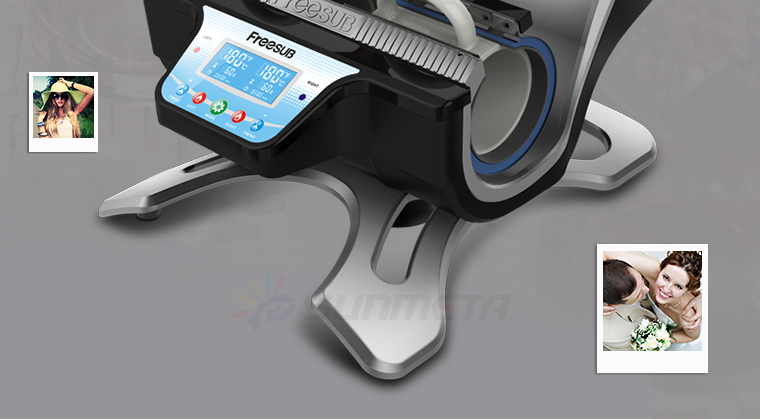 New arrival mug heat press machine. 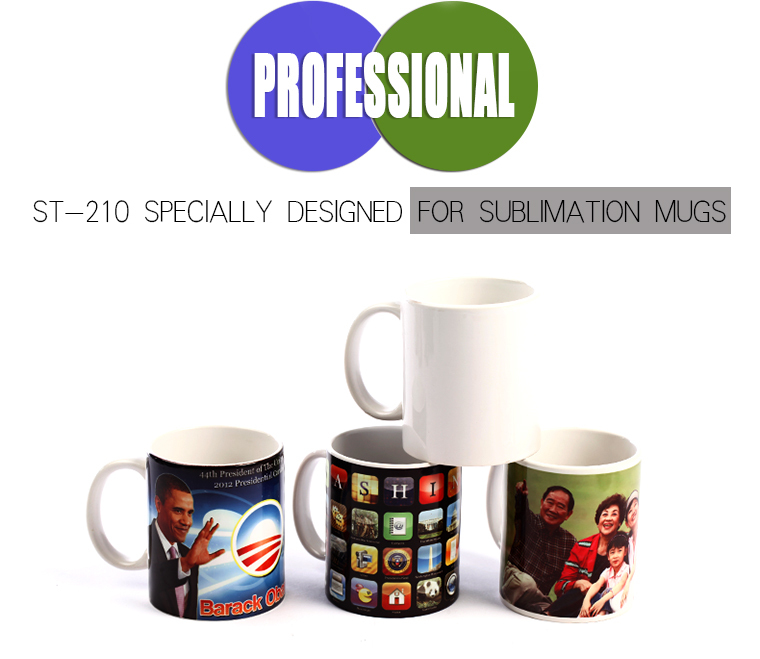 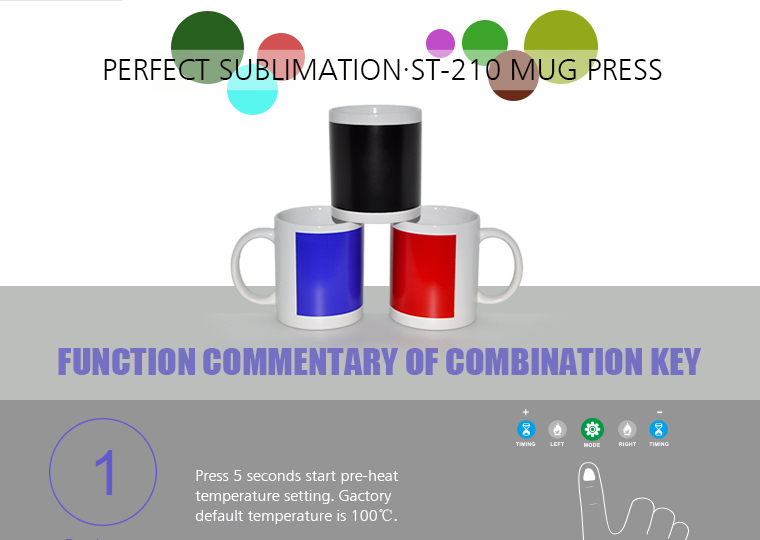 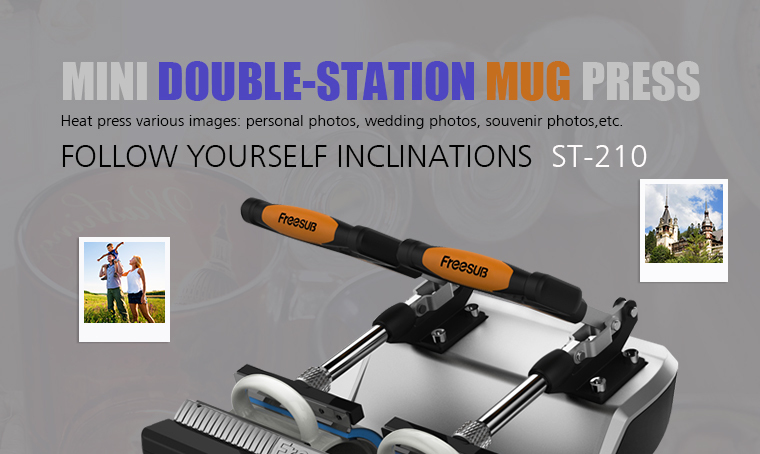 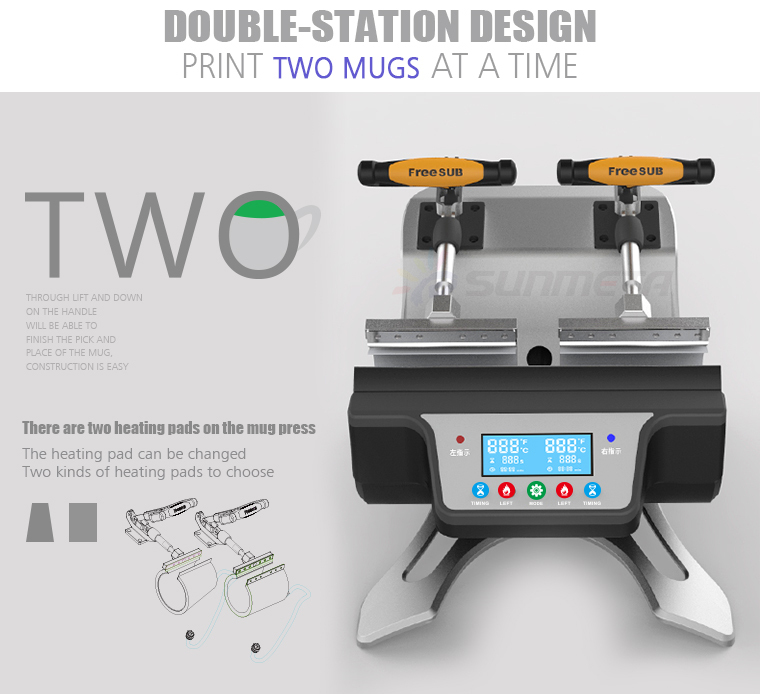 Double station for sublimation mugs. 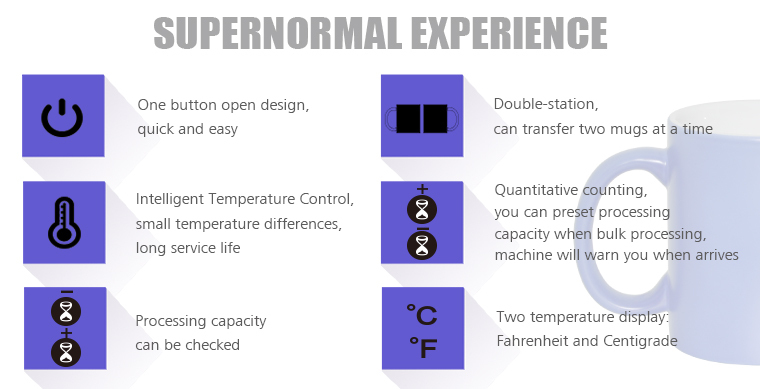 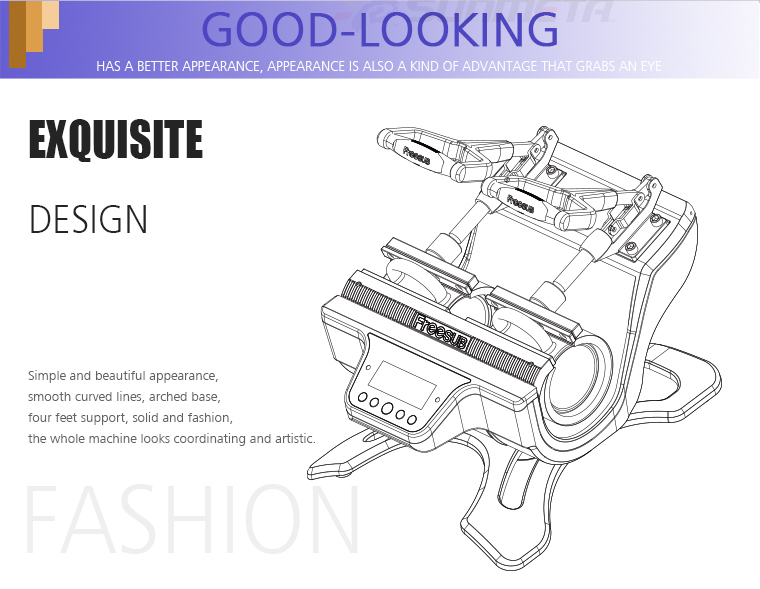 Fashion appearance and smart structure. 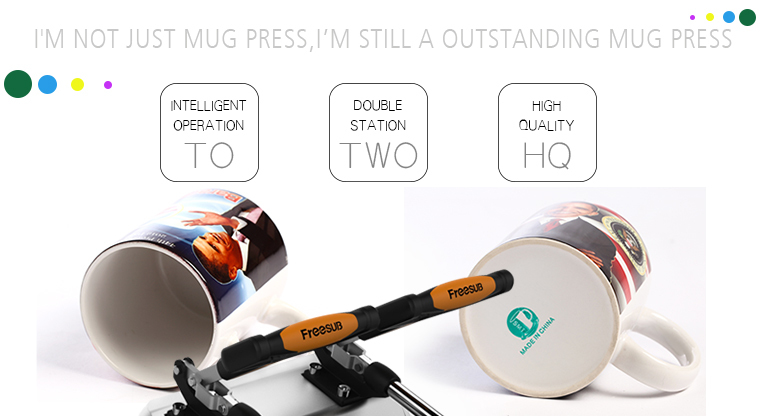 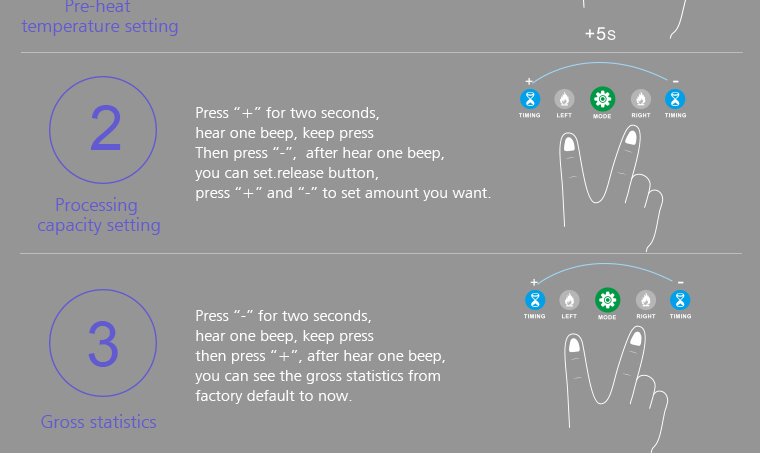 Operation is convenient and accurate. 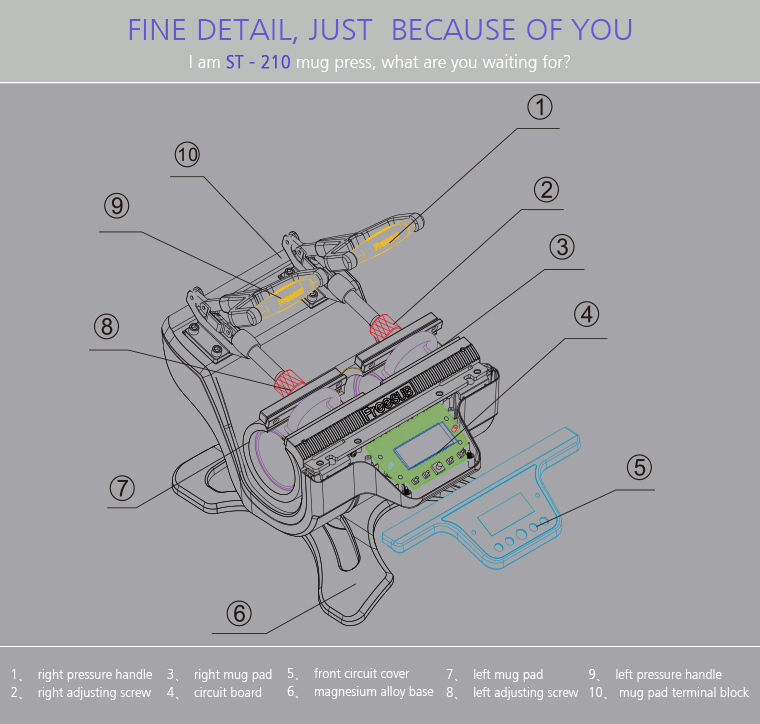 But the machine only with 11oz silicone pad.